Can be that it is made on QLC 3D chips, so sustained write is horrible 30MB/s. Read speed can be up to 95MB/s. Who would buy this card with the super slow write speed? Not me. 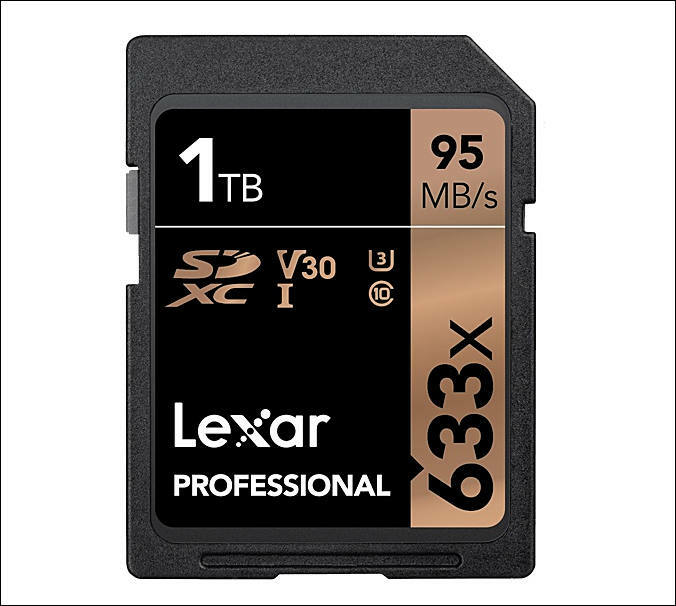 Wasn't Lexar out of business?